Joy Gitau is vocalist,singer,songwriter and trumpeter from Kenya. Growing up she developed a love for music which was inspired especially by Miriam Makeba, Whitney Houston, Usher and Tina Turner. By the age of 9, she began performing around her hometown, at church, fairs and sang at singing contests where she held first place for four years. She later joined her high school choir and toured around Kenya and the UK for several concerts. Joy also recorded her first song at the age of 12, ‘careless moments’ featuring Fina Kaime (A Kenyan artist), which was put in the school’s album. In the year 2007 Joy and her classmates formed an all-girls band called Equine L. The group toured around the country performing their own written music. Unfortunately the group only managed to record two songs before they split Changes and Hold me now. After completing high school Joy moved to Nairobi to pursue a music career. 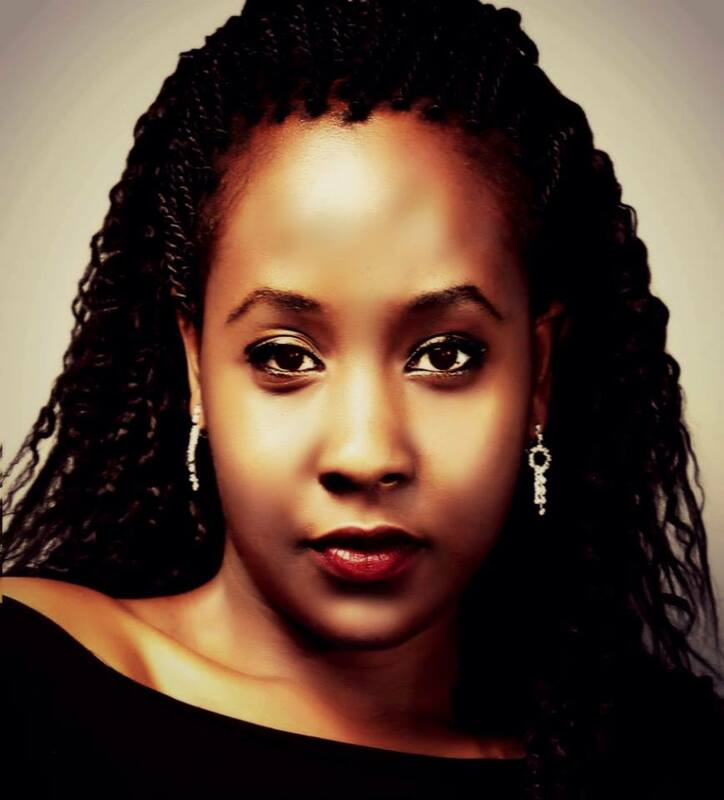 In 2014 she took part in the Airtel trace music stars and was one of the top 6 contestants in kenya. On May 1st 2015 Joy released the single "Are you gonna love me" which basically depicts love in a different setting. are you gonna love it? Currently Joy is working on her Ep which is set to be released late 2015.